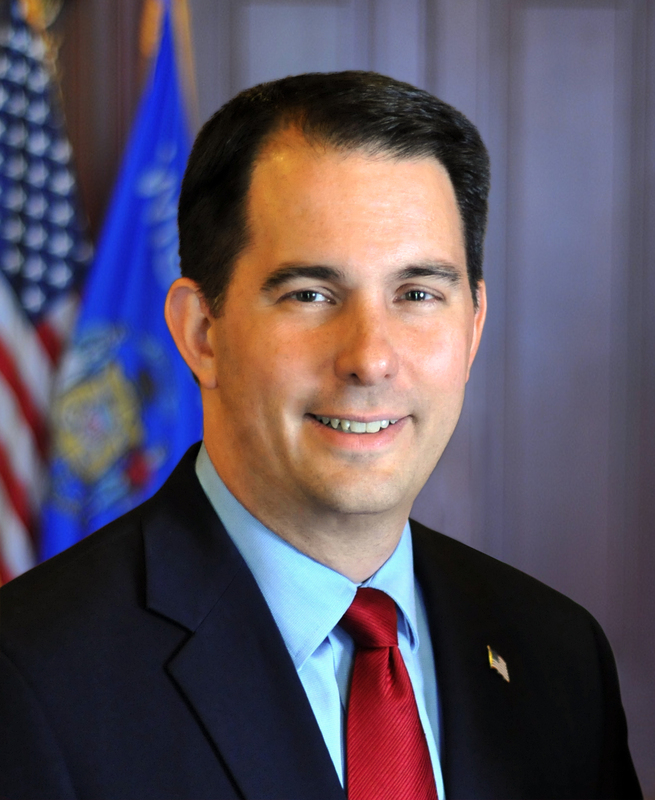 MADISON – Governor Scott Walker released the following statement today after the Wisconsin Department of Administration (DOA) issued the Annual Fiscal Report showing the state ended Fiscal Year 2017 with a $579 million surplus, the second largest closing balance since 2000. Just amazing… I still remember those days of Governor Doyle year after year at the state-of-the-state address, grimly repeating the mantra of ‘investments’ needing to be made (meaning ‘higher taxes’) all to keep his union buddies from having to contribute anything close to their fair share towards their fat benefit packages. Thank you so much for showing us a different path, and moving Wisconsin towards success and prosperity. The best is indeed yet to come!